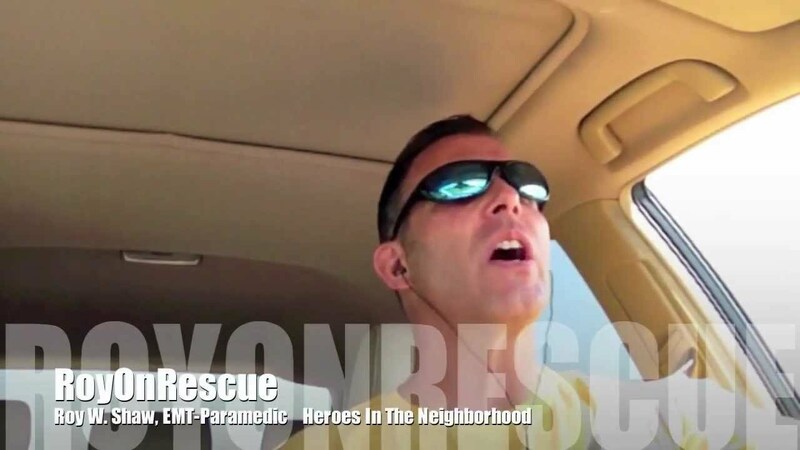 I received a really good email from a rescuer who provided CPR to a person and before the emergency services arrived, the patient was exhibiting signs of revival. Later, the rescuer discovered that the patient did not survive after all. This person had a valid question about how or why this would happen and I wanted to include my reply so that it may help others who may in the future or have already had the same experience. There are so many reasons why a person may start to revive or does revive from initial cardiac arrest only to arrest again later and die. This fact that he later died should in no way be connected to your heroic actions you performed. By getting involved you increased his chance of survival by attempting to circulate some percentage of oxygenated blood to his vital organs in order to slow down the clinical to biological death process. Of course, we never want to think that our rescue efforts will not change the end result. But in expressing compassion, you gave this individual one of the greatest gifts one can give, your care, compassion and your love for a fellow human. Whomever that gentleman was, for a certain amount of time, you were able to give him the care he needed in order to have a chance to survive. Statistics and data show us this to be true. This does not mean however, that his condition would allow him to survive for the long term. The cardiac related disease that he may have suffered from chronically, the pulmonary embolism that may have occluded a vital vessel in the circulatory system or any other serious medical problem could have still determined that he was not going to survive his cardiac event. Your efforts were completely successful because they did exactly what CPR is suppose to do… buy time! Be at peace knowing that you were successful in that you did buy him time and your efforts were not in vain. His last hours of life were spent knowing that someone he didn’t even know intimately cared enough to try and save his life. That’s an incredible gift to give someone. I hope that this in some way can help bring you comfort.